The first chain grocer in the 50th state (then a U.S. territory) was Safeway, through ownership of the Piggly Wiggly franchise in Hawaii in the late 1920s and early 1930s. Safeway divested its Hawaii stores in 1935, selling them to a new, local entity called the Western State Grocery Company, which was apparently unrelated to the wholesale company of the same name owned by Safeway in California. Western operated the stores for another three decades, finally pulling the plug in the mid 1960s after rebranding them for a few years as Western Supermarkets. 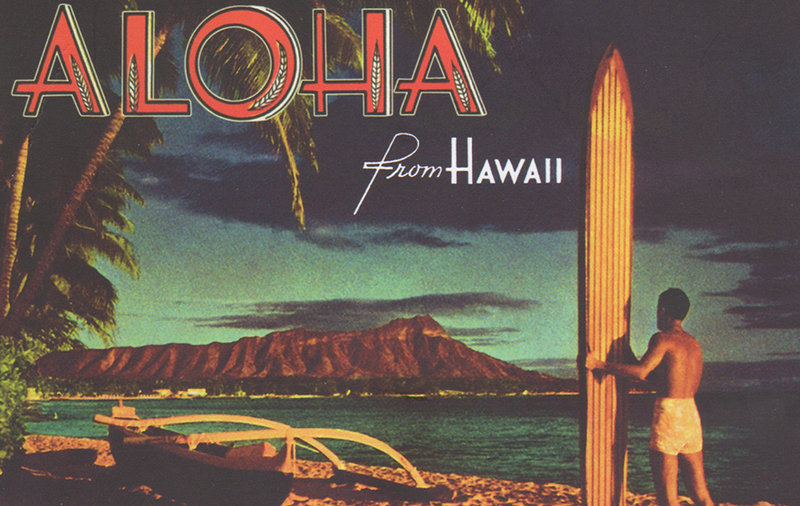 Later local chains included Foodland (1948) and Times Supermarkets (1949), both of which remain among the largest players in Hawaii, along with Safeway, which returned to the islands in the early 1960s. Foodland has operated under several additional names, including Food City and Emjay’s (both of which appear to have been brands applied to older and smaller stores in the 1970s and 1980s) and more recently Foodland Farms, a banner which is used on newer and larger stores. Other chains have includes Star Supermarkets (sold to Times in 2009) and Big Save (owned by Times).